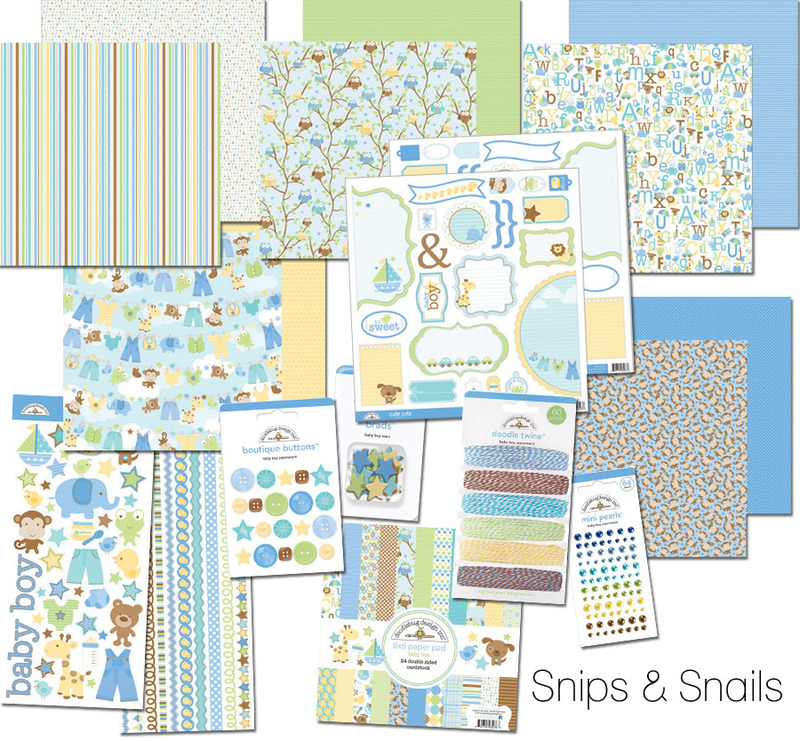 CHA Winter 2012 Release - Snips & Snails Collection is the second collection that we're featuring here on our blog. 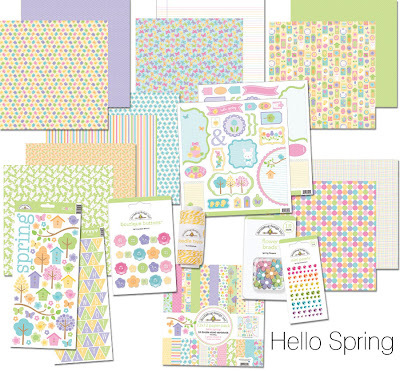 Yesterday you got to see the fun Hello Spring Collection. 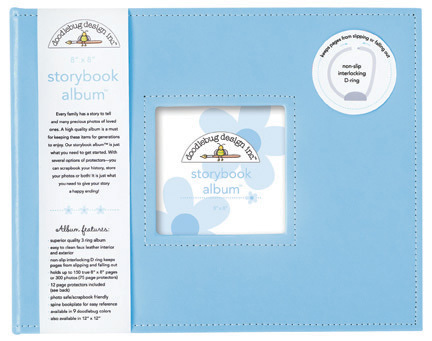 And we are also releasing new colors of our very popular Storybook Albums in 8x8 and 12x12! How would you like to win this new release collection? Just like yesterday, help us spread the word. Share a link about this post and tell your friends to come and check it out. You can share by email, Facebook, Twitter, message boards or word of mouth and leave a comment here on what you did to spread the word (each format will count as an entry). Did you see our post from yesterday? It shows some great pictures of our booth at CHA!! 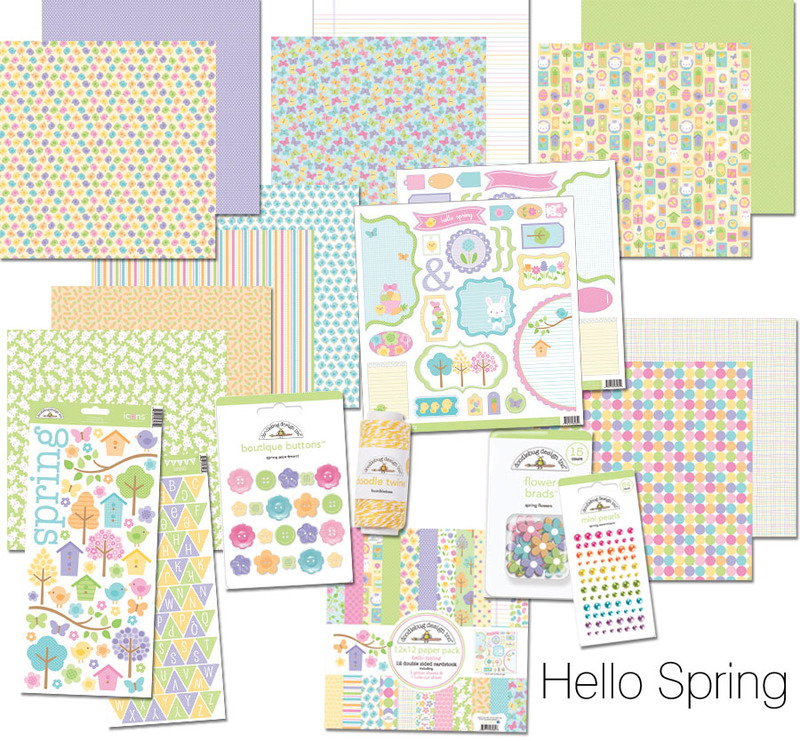 And now, we are so excited to introduce you to our first CHA Winter 2012 Release - Hello Spring. 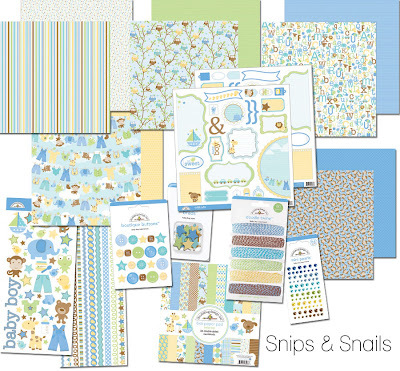 Bunnies and blossoms are sure to brighten up your paper crafting and scrapbook projects. 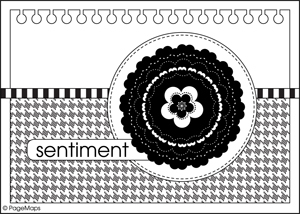 And we're release new colors of our Doodle Twine...you're going to love them! 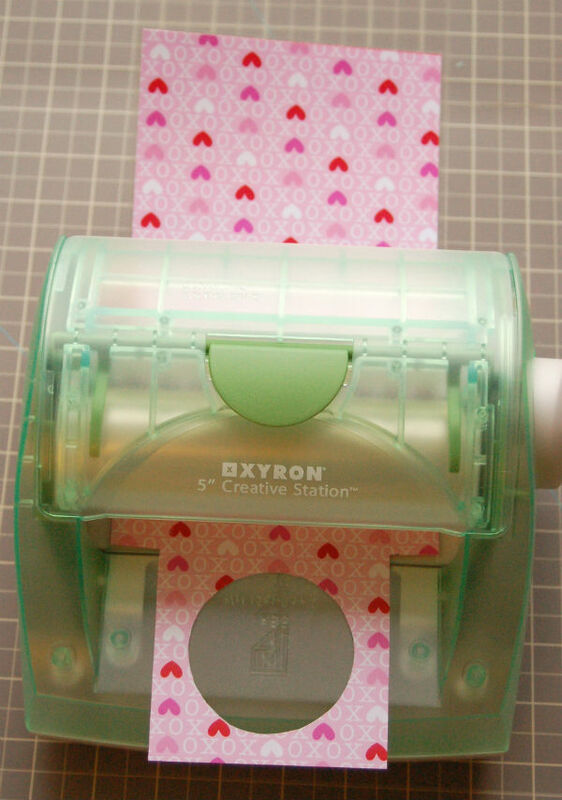 In fact, we're releasing three new Assortment (six colors per card) and six Spools. You have to agree you can never have enough twine! How would you like to win one of our new release collections? Then help us spread the word. 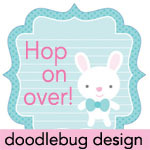 Share a link about this post and tell your friends to HOP ON OVER and check it out. You can share by email, Facebook, Twitter, message boards or word of mouth and leave a comment here on what you did to spread the word (each format will count as an entry). We are so excited to be here in Anaheim and not because it's 34 degrees back home and almost 80 degrees here. But our new releases are some of our favorites and you will love them. We'll start showing off our new product releases starting tomorrow on the blog. Help us spread the word too and you could win that day's collection. We'll post details about the giveaways. and created one of these! 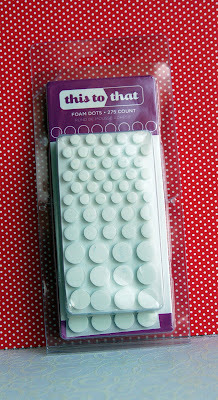 Supply list: Doodlebug Design 6x6 paper pad Sweet Cakes, American Crafts this to that foam dots box, Doodle Twine Valentines assortment, Doodlebug Boutique Brads Cupcake assortment, Doodlebug Boutique Buttons Lily white and Ladybug assortment, Doodlebug Fancy Frills Sweet Cakes, Doodlebug Icons Sweet Cakes, Doodlebug Cute Cuts Sweet Cakes, CM corner rounder. 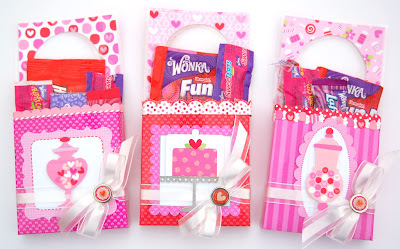 Remember to click on links, follow my blog, leave comments so you can be entered in to win this really cute collection!!!! Thanks for playing! 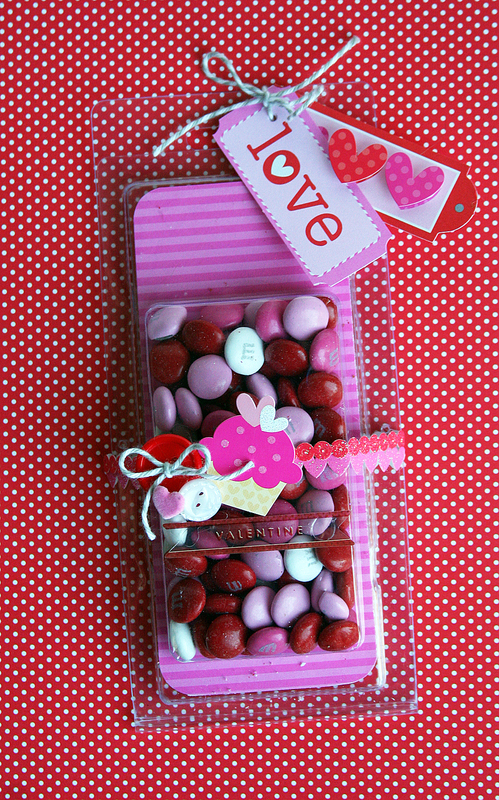 I got this little red mailbox from Target many moons ago and finally I have found the most perfect Valentine's collection: sweet cake that match the red exactly. 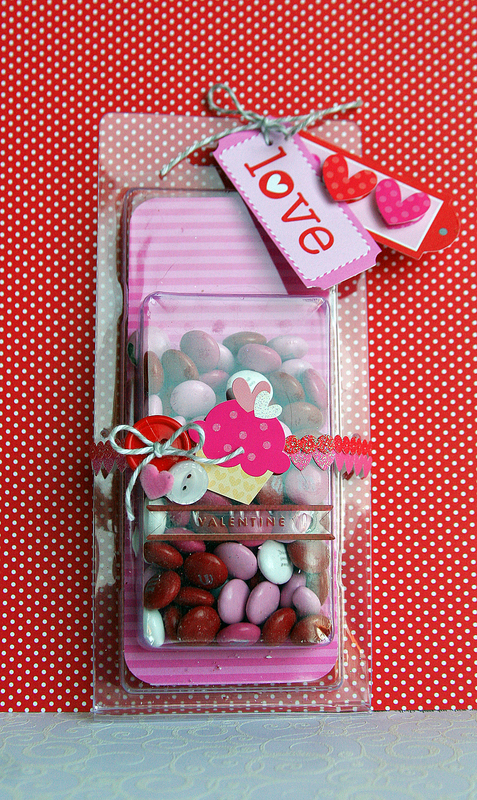 This will make a sweet little gift for someone, so I thought. 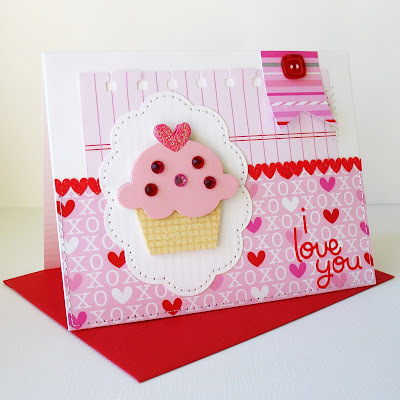 And now for the giveaway, visit my blog at http://thislittleartofmine.blogspot.com and become a follower and leave a comment and then back here and leave a comment, you are then entered to win the Sweet Cakes line! Winners will be announced on January 31 right here! These cute door hanger treat holders are a fun idea to surprise someone you love on Valentine’s Day. I’m planning on putting them on my kids’ doors for them to find that morning. I think they’ll be pretty excited! 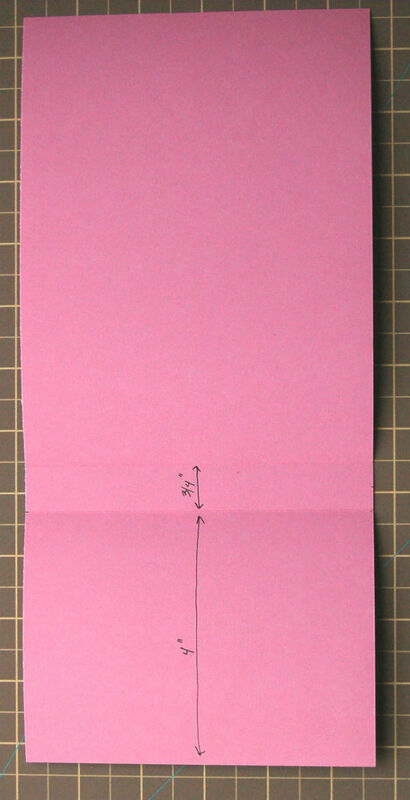 Starting at the bottom, measure up 4” and score horizontally. Measure up another ¾” and score again. 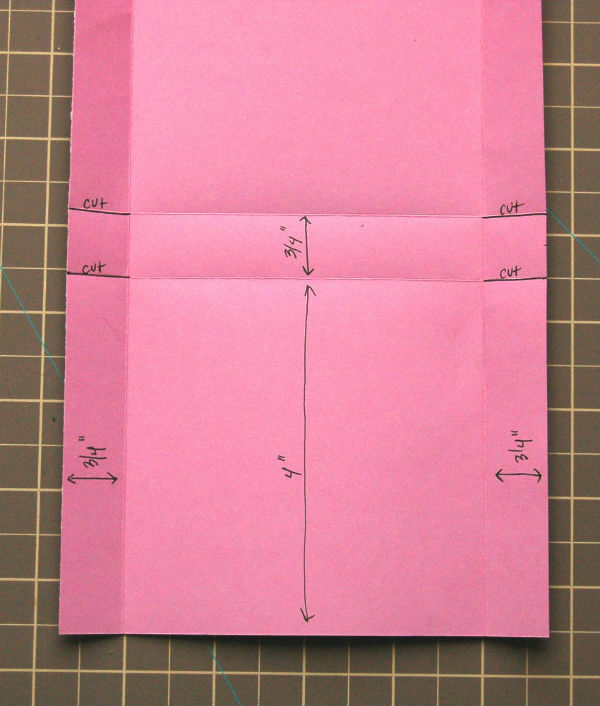 Cut where the most recent two score lines intersect with the first two score lines as shown in the photo. After cutting, your tabs will look like this. 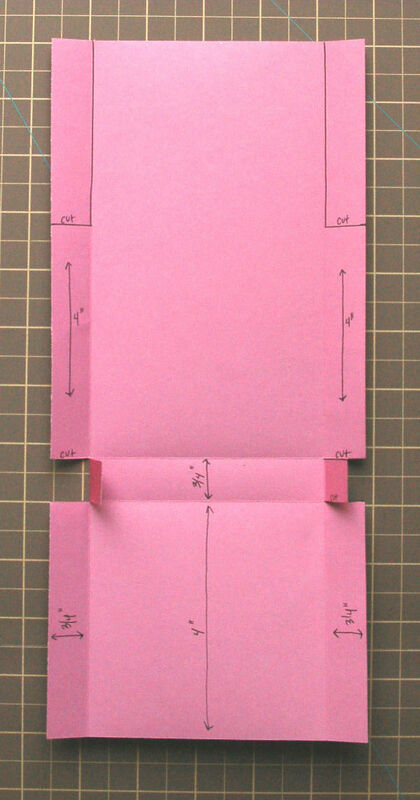 Now measure up another 4” on each side, above where you cut the tabs, and mark another line. 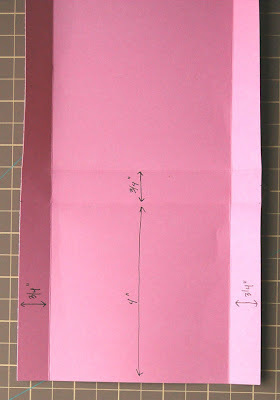 This time instead of cutting tabs, cut out the area at the top of the paper as shown in the photo. 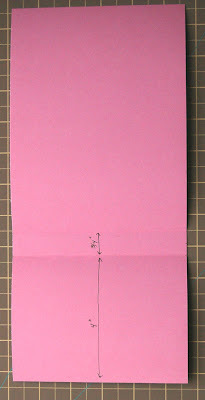 Now your door hanger is beginning to take shape. The last thing you’ll cut is the hole for the doorknob. Trace a 2 ½” circle at the top of the paper in the center. I used the bottom of a child’s cup. 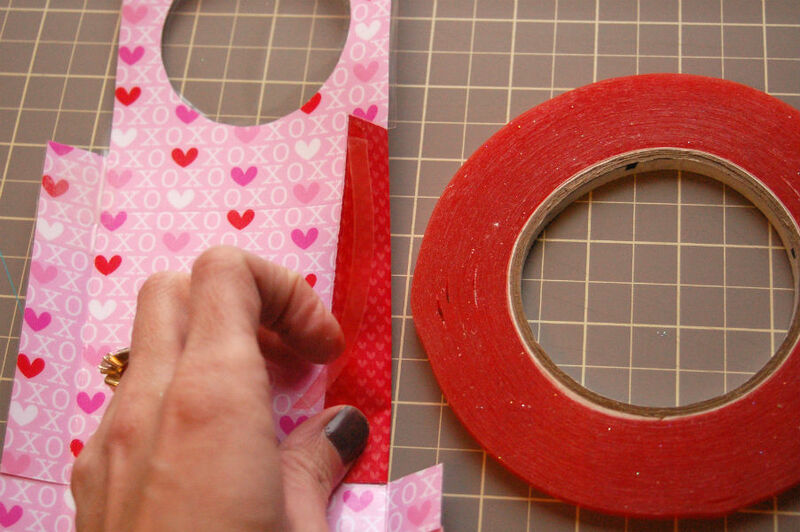 Or you could use a circle cutter or a punch or your electronic cutting machine. Just make sure it’s big enough to fit around your doorknob. At this point you can laminate your door hangers if you wish. I chose to do this because I wanted them to last and also because I didn’t want them to tear if my kids got a little too excited about taking them off their doors when they saw them. I designed these to fit into a Xyron 5” Creative Station, and I used the Zyron two-sided laminating roll. Be sure to feed it in perfectly straight to avoid bubbles. Now it’s time to assemble! I used a couple of strips of “Sticky Strip” or “Tacky Tape” on each side. Place it on the back of the top large tab. Use ½” wide tape if you have it, it’ll hold better. I only had ¼” wide. 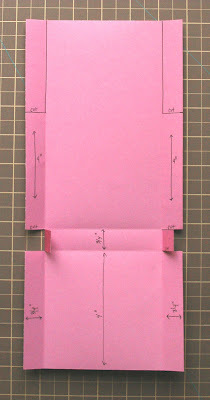 Fold all the tabs in and close the pocket. 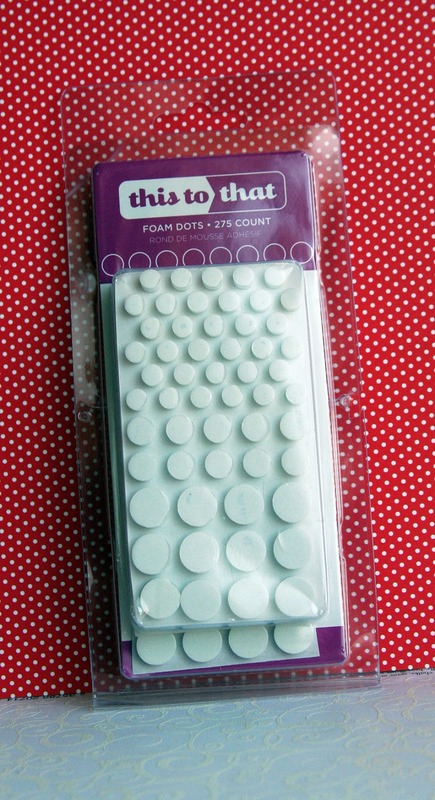 Press the adhesive well to secure the sides. That’s the glory of double sided cardstock! The pocket’s instantly two colors! Cute, huh? Now just embellish however you want to. 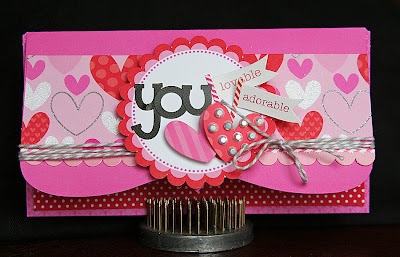 I used Doodlebug’s Cute Cuts Die Cuts, Fancy Frills Stickers, Icons Stickers, Love Assortment Boutique Brads, and some ribbon. 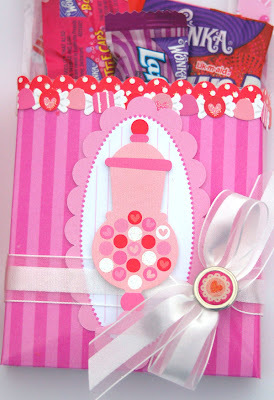 Fill with candy and hang on the door for a fun Valentine’s Day surprise! 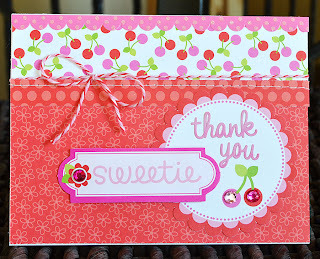 Nancy's "SWEET" Giveaway + a HOP! With Valentine's day just around the corner, I've been hard at work making token gifts and cards for those I love. The week I've been working on boxes full of Sweethearts and gift cards for my son's teachers. And what better way to do it than with the Sweet Cakes line! 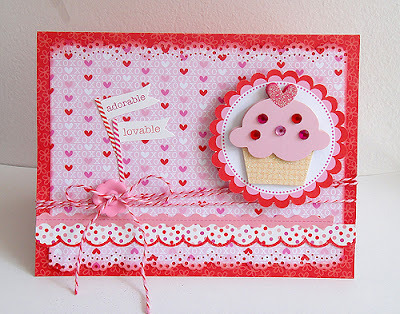 SUPPLY LIST: Sweet Cakes Fancy Frills, Sweets Paper, Berry Sweet Paper, Hugs&Kisses Paper, Babycakes Paper, Valentine Doodletwine assortment, Sweetheart Doodlepop, Thank You Doodles Sticker, Bubblegum Create-a-Card. I started out by making the box with the Silhouette using two different Sweet Cakes patterns - a print for the top box and a more classic dot print for the actual box. 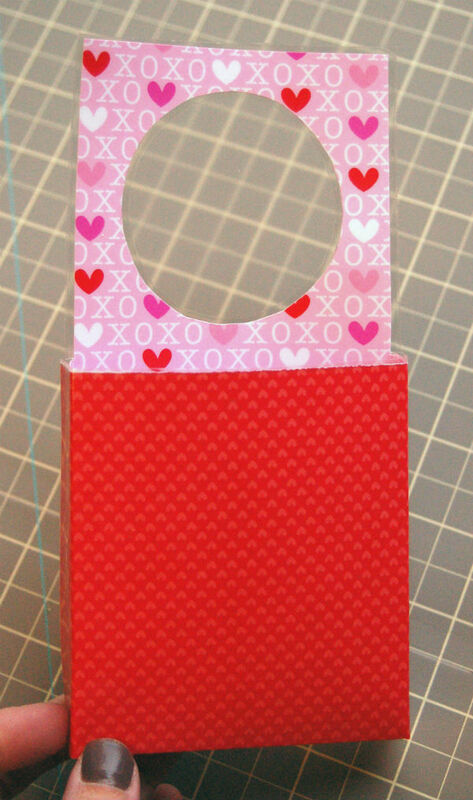 I also lined the box with a stripe pattern for some contrast. 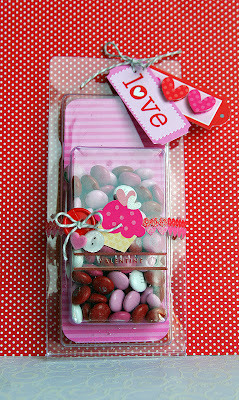 Next I filled it up with packages of Sweethearts and a gift card from our local movie theater. 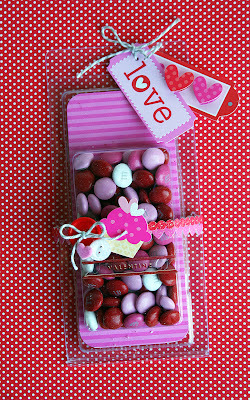 I used a piece of acetate for the window of the box and some jewels to decorate the white border. I made a 'garland' of hearts using twine and some punched out hearts. I think it adds a little whimsy and a cute decorative touch. And now for the giveaway --- visit my blog at www.thepaperorchard.blogspot.com and leave a comment (there are more photos there too) and then come back to the Doodlebug blog, leave a comment here and YOU'RE ENTERED to win the Sweet Cakes line! 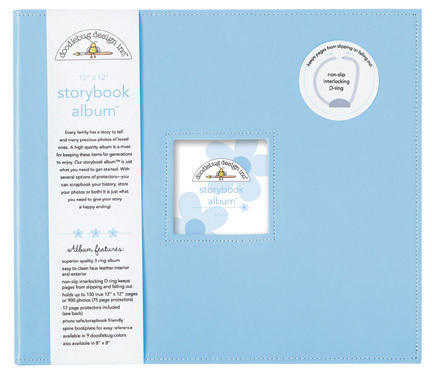 Winners will be announced on 1/31/12 right here. 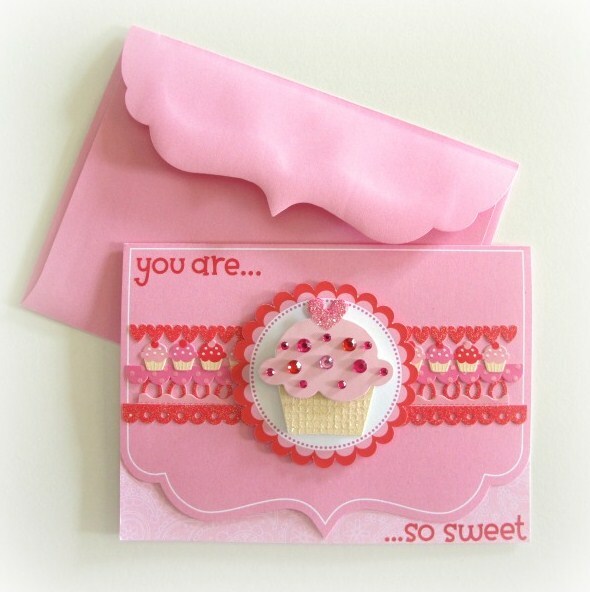 Win the new Sweet Cakes Collection: Remember to post your card creations utilizing our Doodle Card sketch to Facebook and we'll pick a winner and announce on Monday!! Supplies: Sweet Cakes Fancy Frill Sugar Coated Cardstock Stickers, Sweet Cakes Sugar Coated Cardstock Stickers, Sweet Cakes Cute Cuts 12X12 Die Cut Sheet, Doodlebug Doodle Twine Valentines Assortment, Doodlebug Design Mini Jewels Lily White Assortment, Doodlebug Jack & Jill cardstock stickers, Baby Cakes 12X12 Sweet Cakes Collection Paper, Doodlebug Slim Sunburst Create-A-Card Assortment. Supply List: Sweet Cakes 6 x 6 Paper Pad; Sweet Cakes Fancy Frills; Sweet Cakes Cute Cuts; Sweet Cakes Sugar Coated Stickers; Berry Sweet Doodle-Pop. 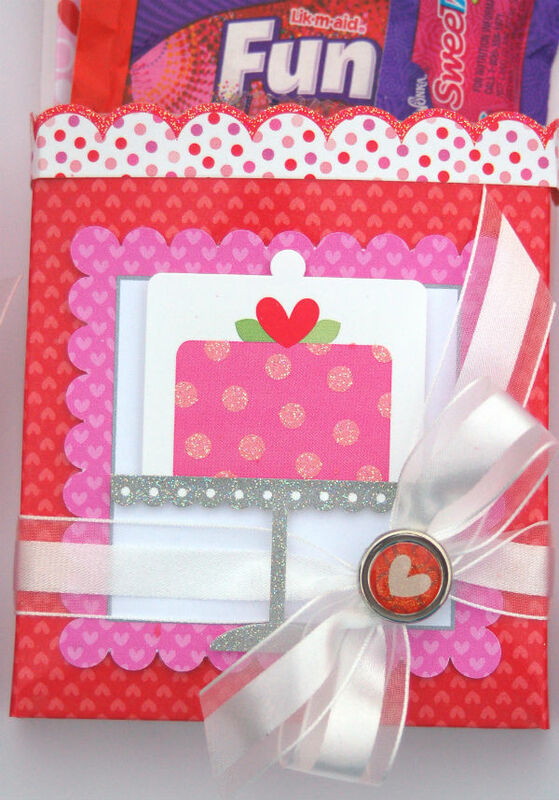 - Sweet cakes 6"x6" paper pad; cheery cherries - double-side cardstock; fancy frills cardstock sticker; sugar coated cardstock sticker; Sweet cakes - sute cuts; baby cake doodle-pops; valentines doodle twine. 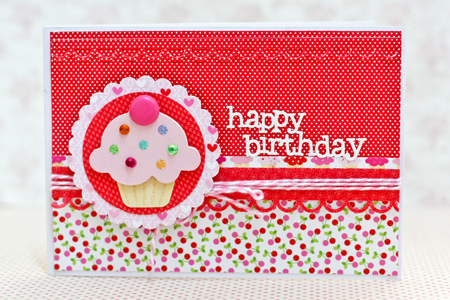 January, featuring our Sweet Cakes Collection. 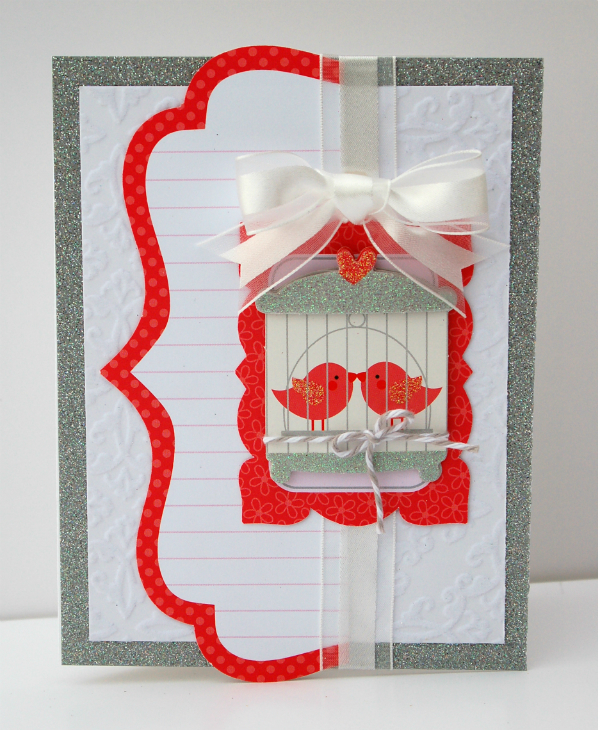 Can card making get any better when it comes to using a 'Creat-a-Card' from the Doodlebug collection? I always struggled with my card designs but having these little cards already cut, designed and trimmed takes away half the stress and means I only have the fun stuff to do... the decorating! And using the new Sweet Cakes collection with its gorgeous pinks and reds and scrummy borders and doodlepops, it doesn't take long before a card is finished and ready to be posted! 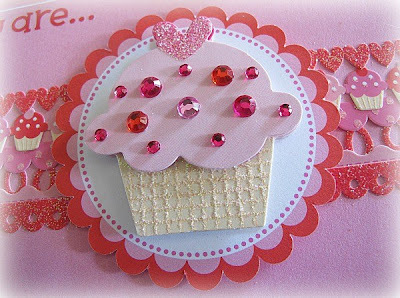 Supply List: Create-a-card A6 Paisley Bubblegum; Sweet Cakes - Cute Cuts; Sweet Cakes - Fancy Frills Sugar Coated; Doodlepops - Baby Cakes; Mini Jewels - Bubblegum; Jack & Jill Alphabet Rub ons - Ladybug. Today it's my turn (Monique) to show you a project of mine made with the gorgeous "Sweet Cakes" line! Here in The Netherlands the winter has been very grey and rainy and a bouquet like this always manages to cheer me up! 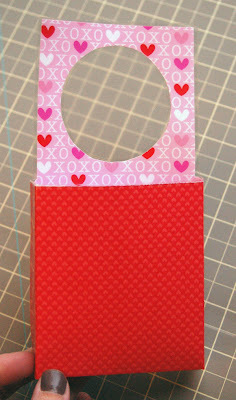 * Gather your supplies: Doodlebug's Sweet Cakes 6x6 Paper Pad, Doodle twine (Valentines and Valentines assortment), Doodlebug buttons and some tools: paper piecer, push pad, scissors, needle, some batting material, pencil & eraser and something to draw hearts (I used an "empty" chipboard frame). * Here's what all the hearts looked like together. 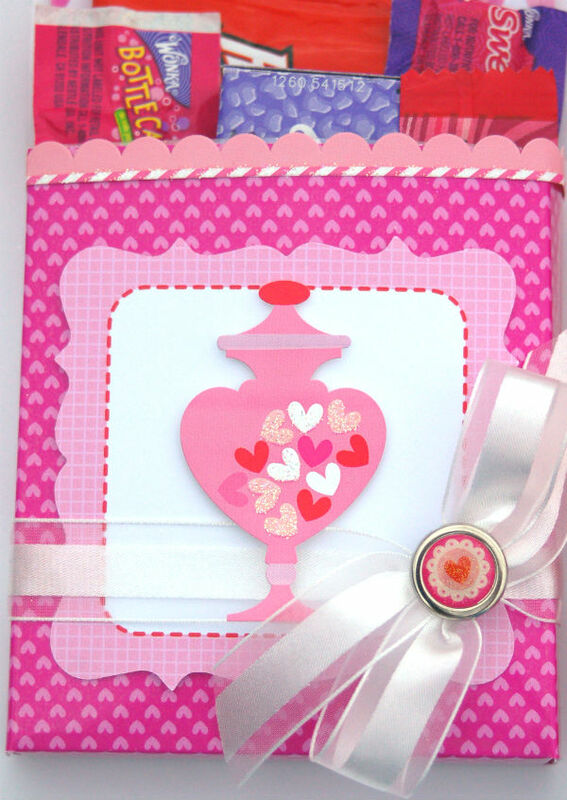 As there are so many different designs in the paper pad almost all the hearts look different! This is it! 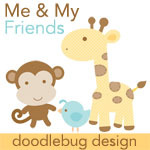 I hope you like it and if you decide to give it a try, please link your photo to Doodlebug's blog so we can see yours!